HONGSEONG, South Korea, Aug. 16 (Korea Bizwire) – South Chungcheong Province has been designated as a next generation production hub for FCEV (fuel cell electric vehicle) parts, after passing a government feasibility assessment of the region. According to provincial officials, the new facilities will provide an important cornerstone for the automobile industry of the future, that will further emphasize environmental friendliness. 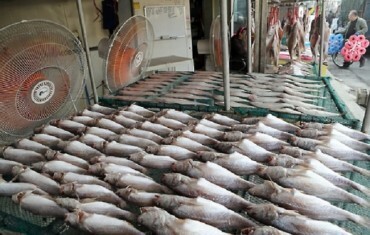 Considering the rising concerns over increasing fine dust in Korea, hopes are high for the new venture. FCEVs are also referred to as ‘running air purifiers’ for their exceptional capacity to reduce fine dust particles. More specifically, a FCEV can purify 20mg of fine dust particles for every kilometer of operation. Therefore, a single FCEV will purify fine dust emitted by two diesel vehicles, while a fuel cell electric bus can purify the amount from up to 50 diesel cars. 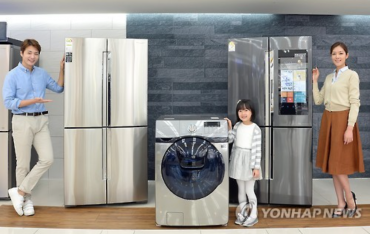 A total of 70.8 billion won ($65 million), including 34.9 billion won in government funds, will be invested into establishing the new production hub. South Chungcheong is one of Korea’s most automobile industry-friendly regions, with two automotive manufacturers and 1,062 car part manufacturers along with other IT, steel, and chemical businesses also located in the area. The province is also home to Ajou Motor College, which offers technical courses in automotive machinery, while the city of Dangjin maintains South Korea’s closest sea port to China, allowing for the convenient export of products to Korea’s biggest consumer. The project, which is expected to be completed in 2021, will be split into two stages. The first will include the research and development of FCEV parts technology, focusing on 18 major tasks including high efficiency fuel cells, hydrogen recirculation parts, and an ion removal system for coolants. The second stage will focus on establishing the foundations for the new industry, including the installation of the equipment and accessories needed for the evaluation and assessment of a wide range of car parts. “We expect to lead the development of the domestic FCEV industry by expanding our businesses and attracting other related operations in the future,” said a provincial official. The province will also partner with Korea’s only automobile parts institute, KATEC (Korea Automotive Technology Institute), to further attract investment and car-related businesses. 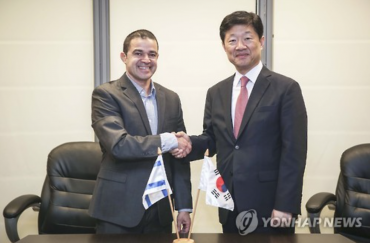 “The project will improve the competitive edge for smaller car part manufacturers in Korea, while establishing the foundations for the future growth engine, that is the fuel cell electric vehicle,” said Kim Ha-gyun, director of economy and industries for the provincial government. The global FCEV market is expected to grow into a $30 billion industry by 2025. 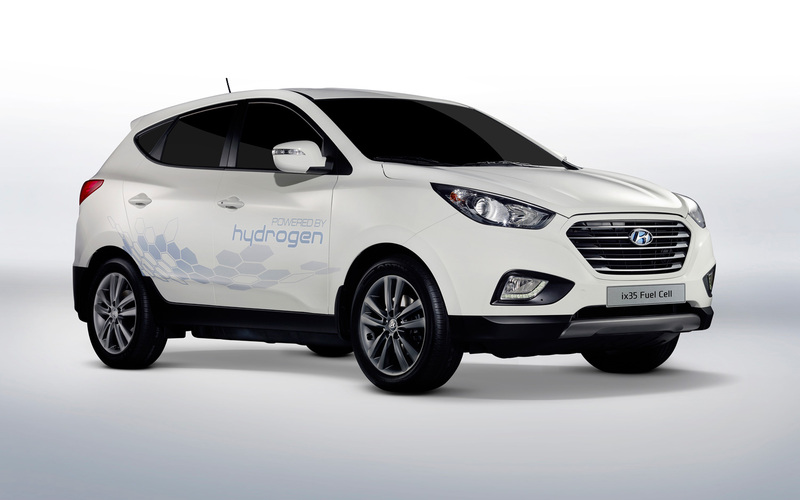 Korea’s leading automaker, Hyundai Motor Company, has also predicted that it will sell 250,000 self-developed hydrogen vehicles by the same year.